Recently, a large East Dallas gambling ring was busted by police, uncovering a multimillion dollar operation. 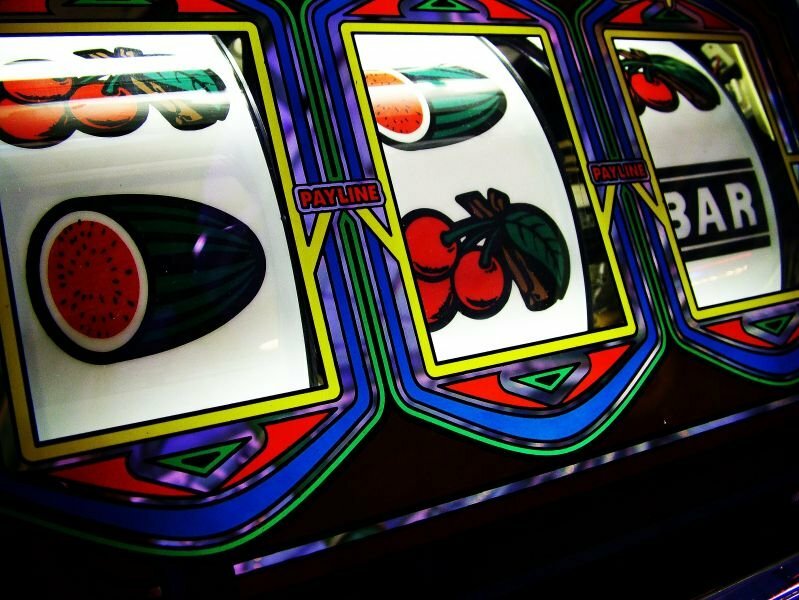 After months of undercover investigation, vice cops made their way to multiple locations to seize equipment used for illegal gambling operations. Behind the operation was a Grand Prairie couple that had built a small gambling empire. Cops seized large amounts of money totaling over $600,000 along with 56 gold bars, a Mercedes, and jewelry. In the State of Texas, an individual that intends to use it solely for home entertainment purposes may legally purchase gambling equipment. These machines may be bought at various places, but few actually make it a residential home. Also, the way law enforcement handles operations like gambling rooms can be confusing at times. We often meet with new clients to help them sort out confusing cases and charges they are facing. We deliver high quality results for our clients every day inside the court room and out. Our phones are answered 24/7 at (214) 509-7555, we are able to help you navigate confusing criminal charges and help you get the best results possible. Our Oak Cliff based law firm in Dallas, Texas has extensive knowledge and experience throughout the Dallas - Fort Worth area. If you need to speak with a criminal defense lawyer, please call us now for a free initial consultation.